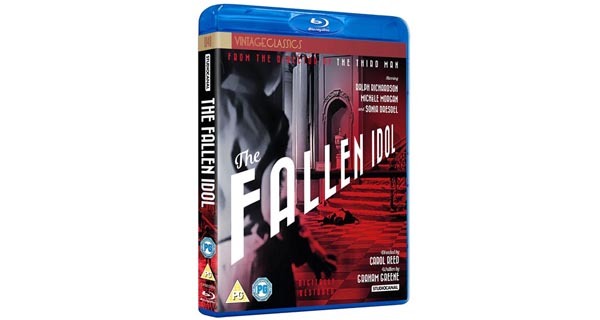 Out now on DVD, Blu-Ray and EST from StudioCanal comes 1948’s The Fallen Idol. Painstakingly restored to its former glory, this gripping thriller is the critically acclaimed first collaboration between Oscar-Winning director Carol Reed and novelist Graham Greene who, following the success of the film, would go on to work together on two further masterpieces of British cinema, The Third Man (1949) and Our Man in Havana (1959). 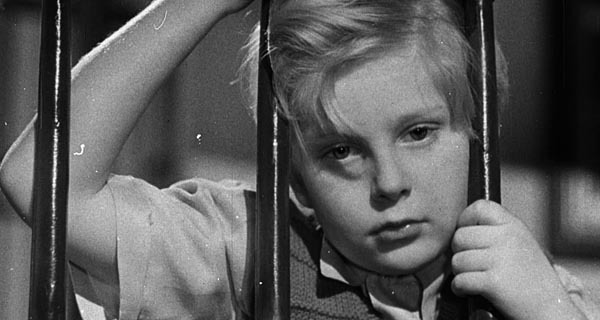 Carol Reed’s melodrama, told entirely from Phillipe’s perspective, makes the most of its enormous staircase setting, the natural innocence of it’s young star (played by non-actor Robert ‘Bobby’ Henrey), and the magnetic presence of Richardson (who gives a very sympathetic portrayal).  And, on its release, it went on to win both the BAFTA for Best British Film and The International Award for Best Screenplay at The Venice Film Festival. This is one of Reed’s most engrossing films, showing great subtly, dry humour and understanding of character.